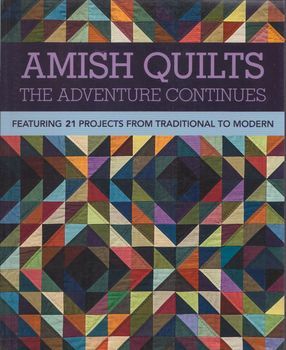 i am a bit of an amish fan from years gone by-some really lovely quite modern quilts with just plains. would look lovely in jason yenters new modern solids that have a shot look. yummy!